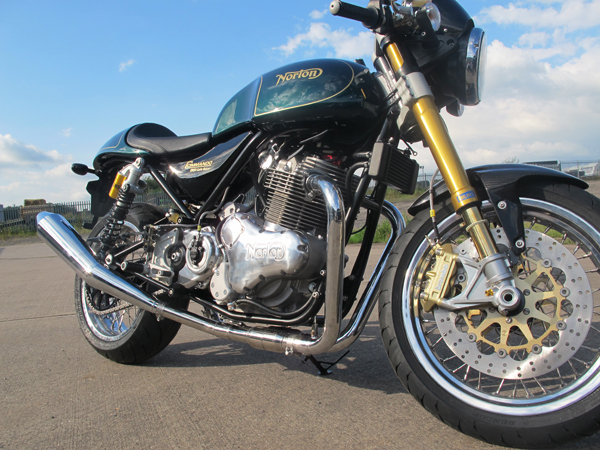 Darren’s Norton Cafe Racer is set to roll off the production line this week with its distinctive racing green paintwork. 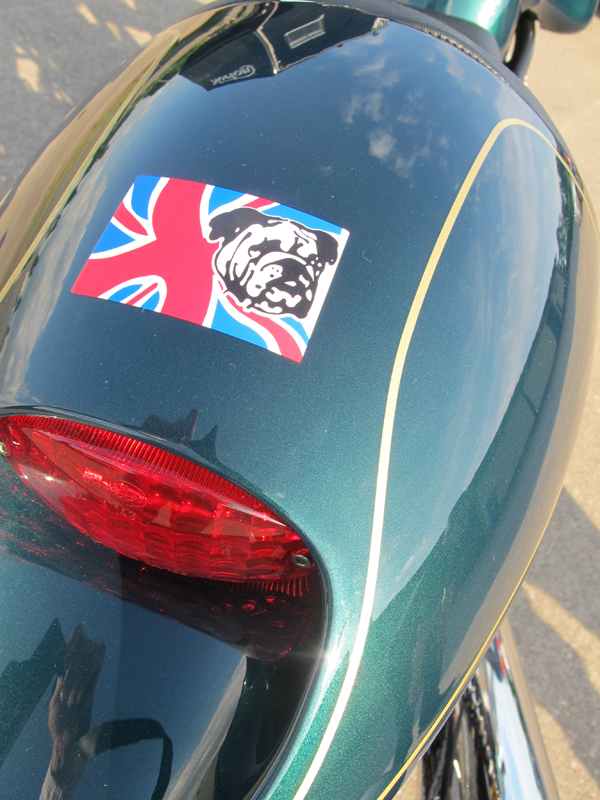 Darren also requested the Union Jack and British Bulldog across the Norton’s tail piece giving it that very British look! It is always exciting when customers commission a different colour paintwork and I am sure Darren’s Norton will attract its fair share of attention! STURGIS® MOTORCYCLE RALLY 2012...Are you Ready?! 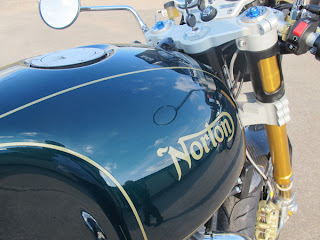 Klock Werks 6th Annual Pre-Sturgis Party!